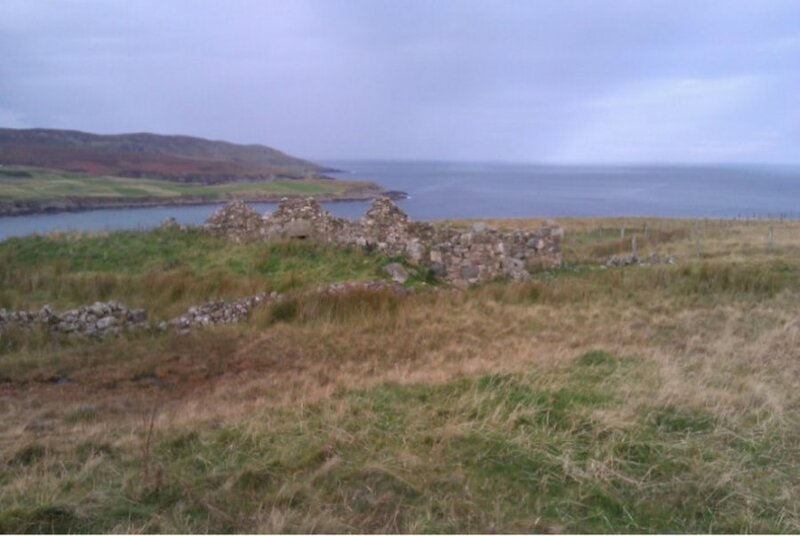 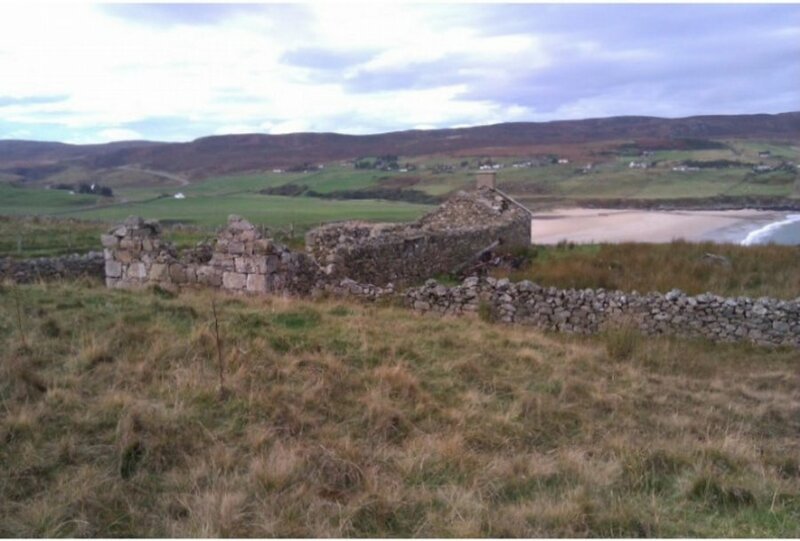 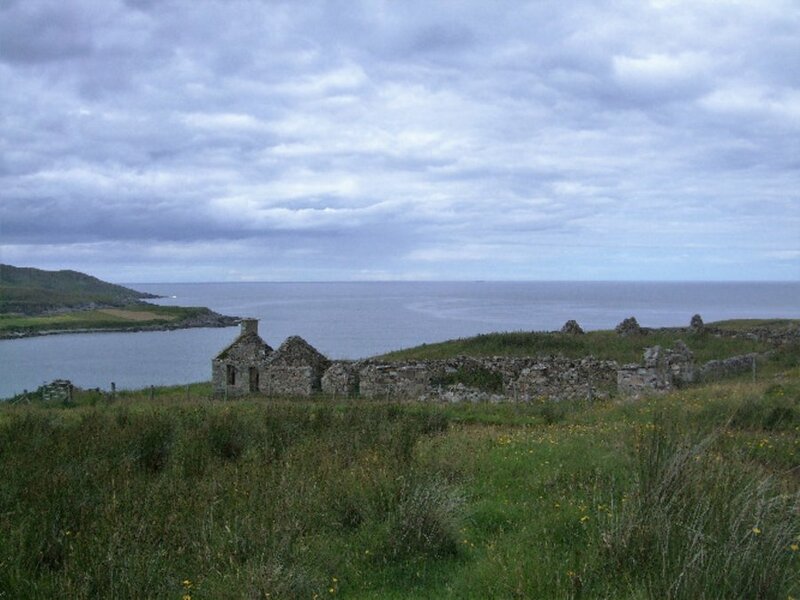 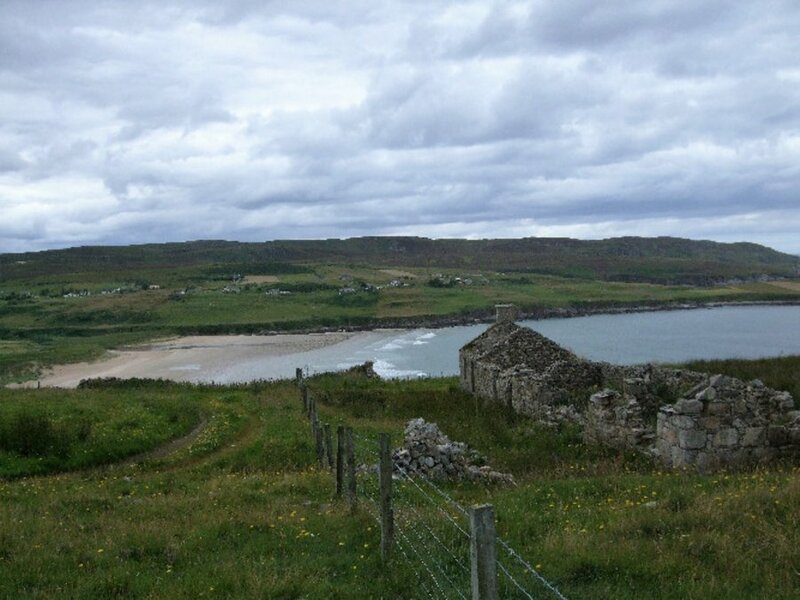 Two house plots with spectacular views over Armadale Bay on the North Coast 500 route. 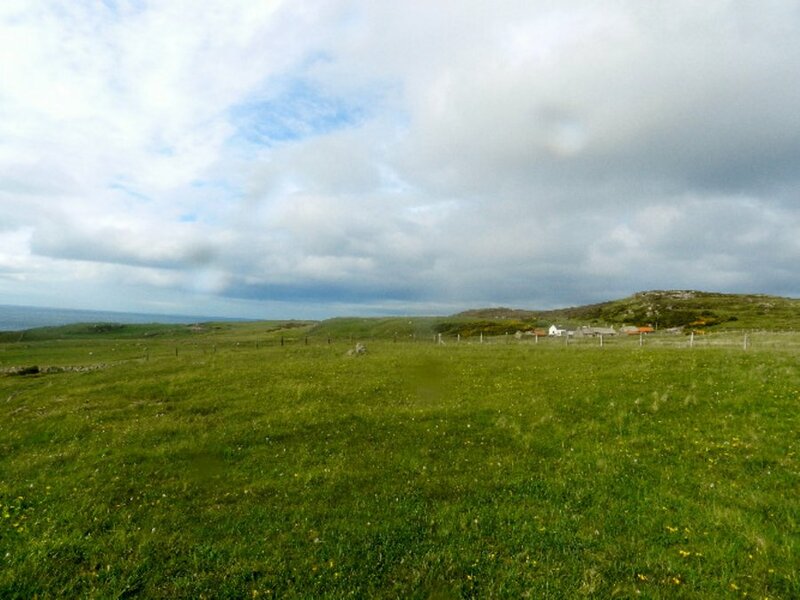 Plot 1 extends to 0.104 hectares (0.257 acres) and Plot 2 extends to 0.273 hectares (0.511 acres). 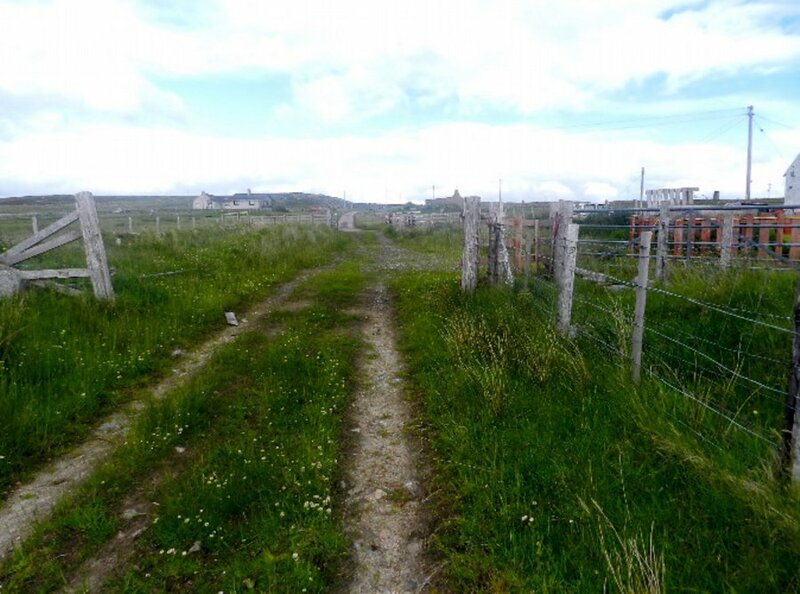 Only by viewing can one appreciate the stunning location and position of these plots.